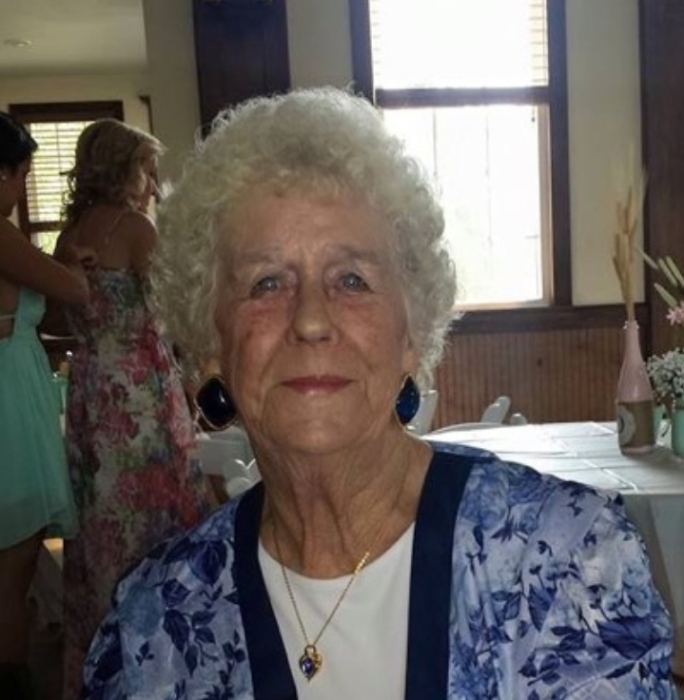 Mrs. Margaret Marcella Dowell, age 81, Guston, KY, passed away on Tuesday, March 26, 2019, at Hardin Memorial Hospital in Elizabethtown, KY.
Mrs. Dowell was preceded in death by her parents, Charles and Irene Mattingly Greer; her husband, J.R. Dowell; her son, Scotty Smith; and several brothers and sisters. She is survived by four children, Deborah (Kevin) Leitner, Flaherty, KY, Crystal (Chuck) Young, Mt. Washington, KY, Karen (Gary) Hendrickson, Hodgenville, KY, Ricky (Sandra) Dowell, LaGrange, KY; eight grandchildren; 14 great grandchildren; four great-great grandchildren; a sister, Anna Booker, LaGrange, KY; and a brother, Robert Greer, LaGrange, KY.
Funeral Services will be held at 3:00 PM on Friday, March 29, 2019, at the chapel of the Hager Funeral Home, with Brother Gary Hendrickson officiating. Burial will follow in Walnut Grove Cemetery in Lodiburg, KY. Visitation will be held at the funeral home from 10:00 AM until the time of service on Friday. Expressions of sympathy may take the form of contributions to the American Cancer Society.